Need to get ready for Summer? 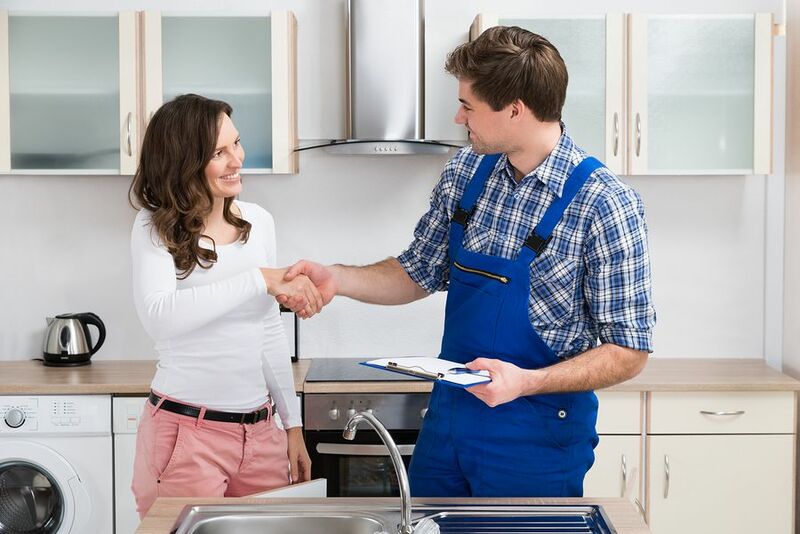 Cusworth Electrical can install and service fans and air conditioning for your home at an affordable rate. 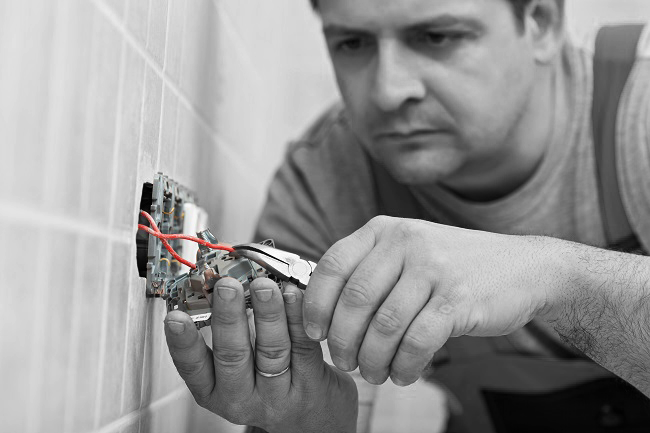 Our experienced electricians will ensure you get the best quality service at a great price.